Starting next year it might be way easier for you to find the latest episode of your favorite anime. 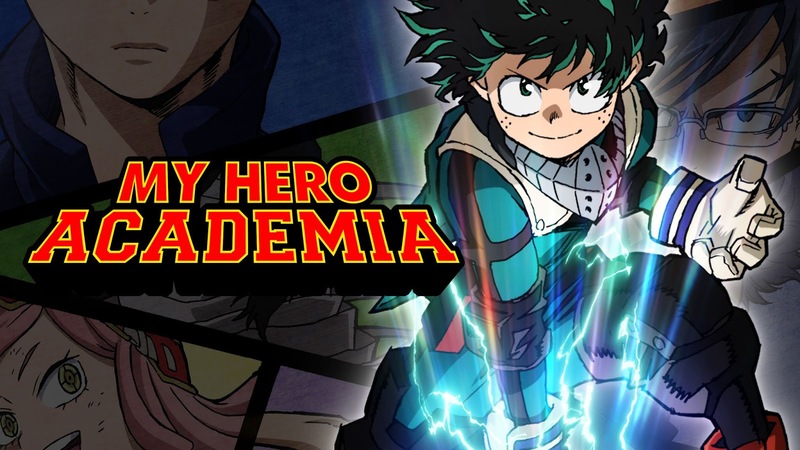 Funimation has made a major deal with Hulu. -Multi-year deal means simulcasted anime for you, so you"ll see fresh new anime right quick. Everyone was a little worried after the break-up with Crunchyroll, but now Funimation has an easy way back into our homes.